The 25 April 2015 commemorated the 100th anniversary of the Anzac landing at Gallipoli. As with many services held around the country to mark the centenary, numbers were significantly up in Bermagui NSW. 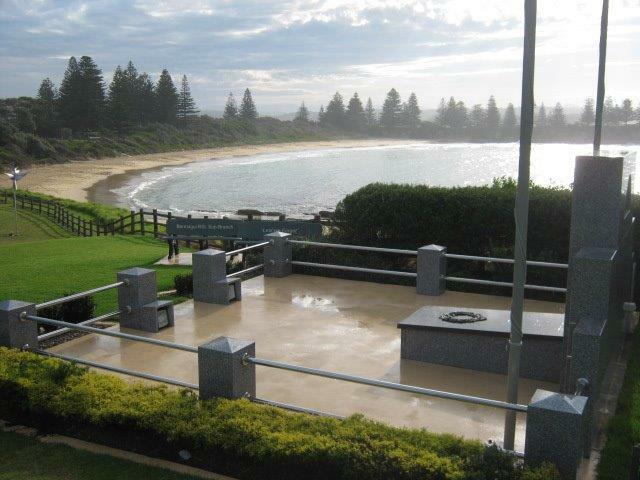 The dawn service saw the first use of several new recycled-plastic seats installed at the war memorial Bermagui . 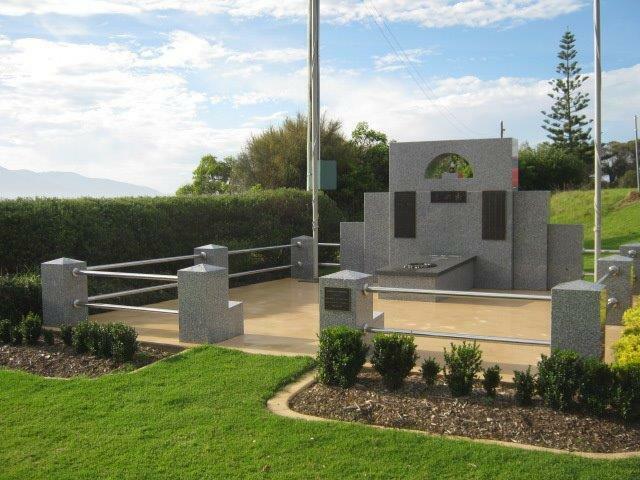 Bob Shearing from Bermagui RSL says they chose the seats because, ‘Because I was involved with the Bermagui Blue Pool Refurbishment a few years ago, and the Bega Valley Council used your products there and I was so impressed that I looked into using them when we were investigating replacing the Memorial Seats’. According to Bob installation, ‘was a breeze,’ and he says the seats have received, ‘Nothing but praise from not only our members, but from all the locals in general and visiting tourists as well,’ adding that he, ‘will recommend Replas to anyone who asks where we got the seats from’.